Recreational vehicle manufacturer Winnebago Industries suffered a 7.6% year over year drop in its revenues in its fiscal 2Q19. 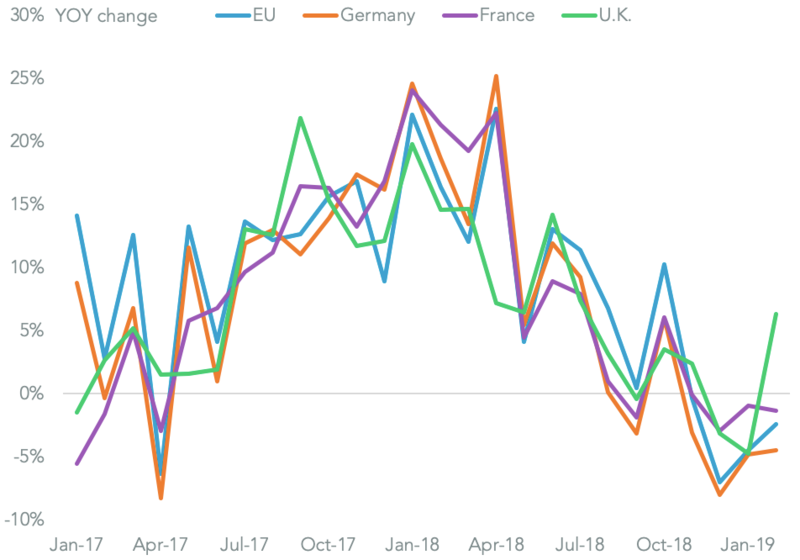 CEO Michael Happe has stated that retail sales “has likely been impacted by a variety of pressures: higher product prices as a result of increased tariff and material costs” according to S&P Global Market Intelligence. 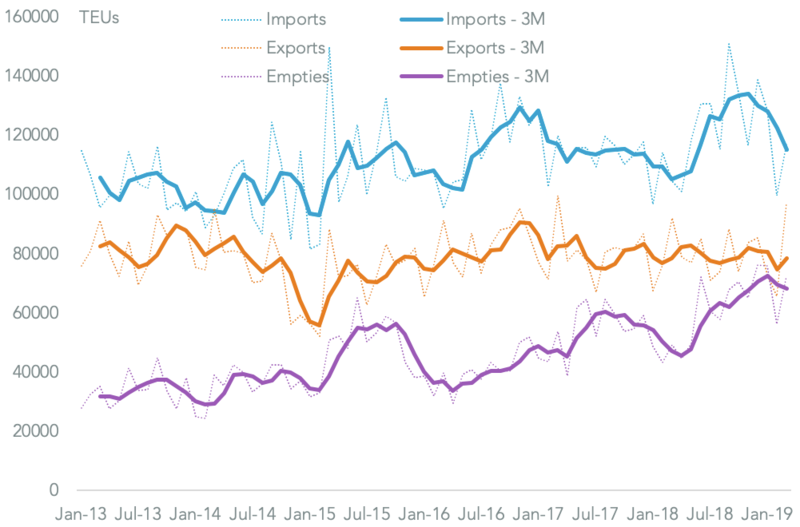 Further evidence for the slowdown can be seen in the 42.9% year over year drop in seaborne imports of components in calendar 4Q 2019, Panjiva data shows. 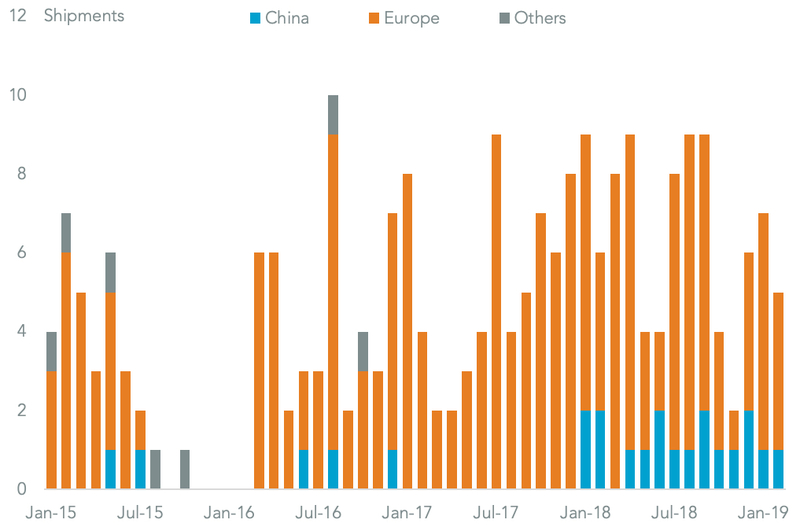 That’s partly down to a halving of imports from China, possibly as a result of section 301 duties applied since July. 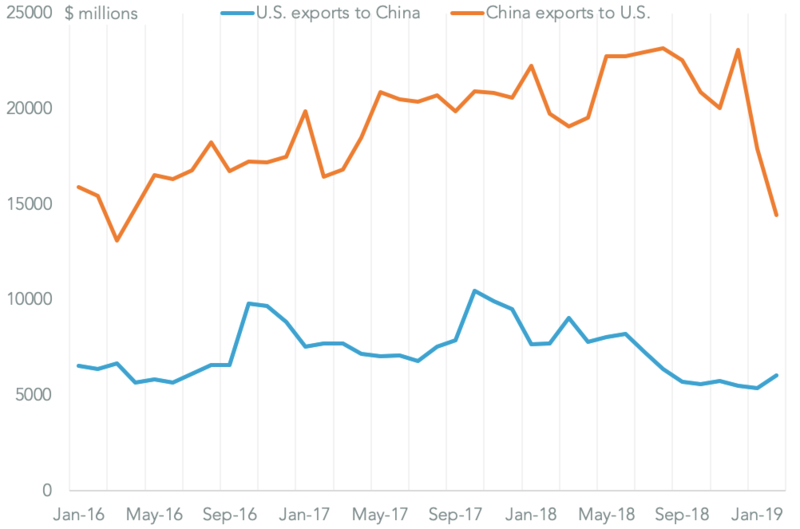 The firm will also have suffered an indirect impact from tariffs applied to its suppliers’ imports, including section 232 duties on steel and aluminum. 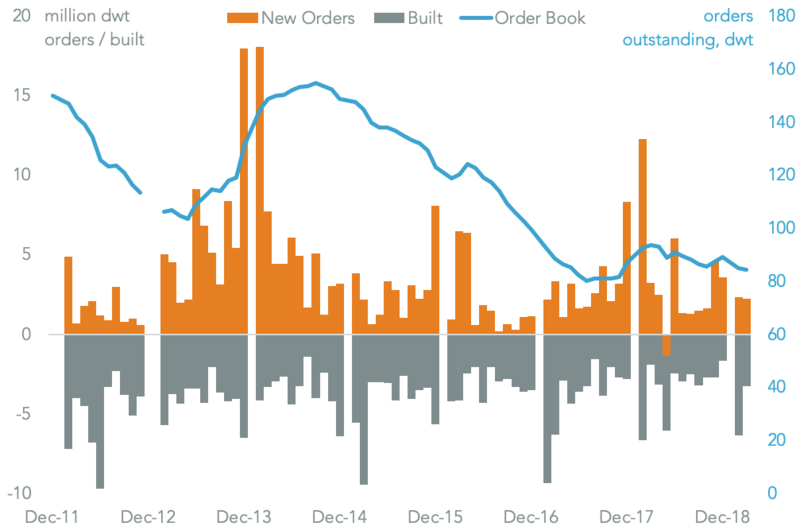 A continued decline in imports of 20.0% year over year in the first two months of 2019 suggests the firm may not be expecting a significant improvement in its business. A further challenge may come from the forthcoming section 232 review of the automotive industry. A decision on what, if any, duties to apply by President Donald Trump is due by May 17, as outlined in Panjiva research of Feb. 19. There is a risk that components used in the assembly of RVs may also be captured by the duties, though Winnebago’s imports represent a wide mixture of automotive and non-automotive components. The leading leading import lines from Germany – the leading supplier nation in the 12 months to Feb. 28 – include plastic panels, trailer components and refrigerator components. Supplies from China include automotive components as well as furniture – which is also imported from France – as well as more general metal components.